We have gained the trust of our clients for offering farm fresh White Poultry Eggs. 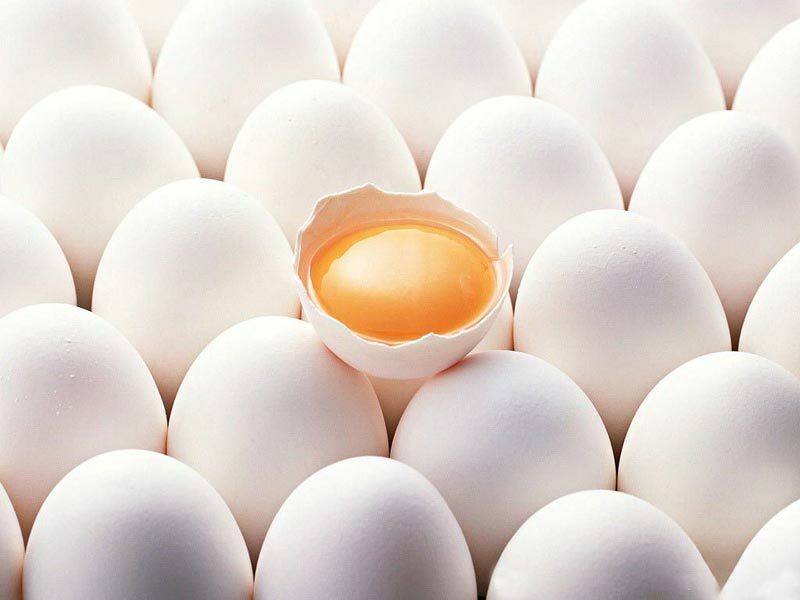 Free from any contamination, White Eggs are collected from healthy flocks. We have carved a niche in manufacturing and supplying high quality White Poultry Eggs to our valuable buyers. Our quality assurance team makes sure that White Poultry Eggs are nutritious and packed in high-grade packaging. White Poultry Eggs are reasonably priced.